ECAL member George E. Markakis is involved in major prayer initiatives for Europe: «As Europe is on the verge of a major visitation of the Lord after 2020; as the Balkans is a major battleground between Islam and the free/western world; as we are called to work and watch over our land, I believe that there is an urgent need for the Apostolic leaders to become involved in spiritual warfare and remain connected with the existing “centers of intelligence» in so doing, ways Markakis. 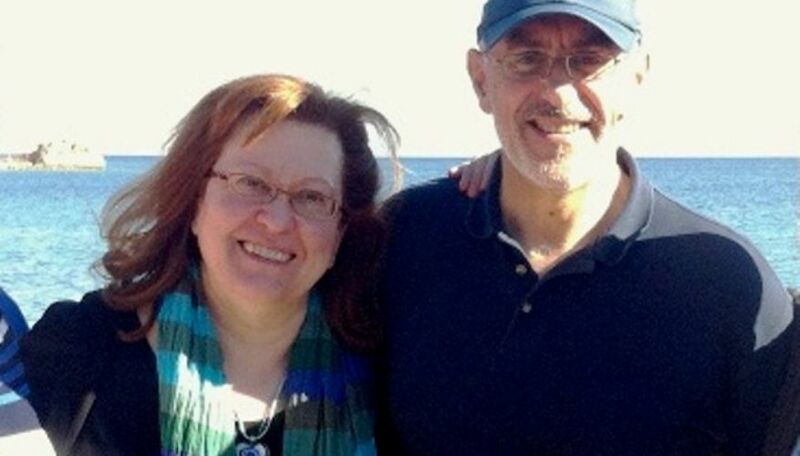 George Markakis is a former executive within Proctor & Gamble in Greece, and has headed up Shalom Apostolic Center in Athens for the last 11 years, together wih his wife, Evi. George is a native of Crete, and Evi of Cyprus, but both have lived most of their adult lives in Athens. - Knowing about ministry, especially in the corporate setting, I am sure we all appreciate it takes years and efforts to establish international networks focusing on strategic intercession and working on major events, in cooperation with a variety of leaders and a variety of background and church culture(s). In the light of that reality, I consider it a miracle and a testimony of the Lord’s doing, that there is so much international activity already in place in Europe and in the Balkans, with involvement of so many leaders willing to cooperate. 1) Balkan Networks (main leader Lee Saville based in Siria, Romania; team leadership provided by local/national leaders; (I am one of them): 2) Operation Capitals of Europe (main leader Henning Schikora, south France; (I am the Balkans Coordinator for the OCE); 3) European Trumpet Call (team leadership by leaders of national prayer ministries and networks, e.g. World Prayer Center Birmingham, European Union of Prayer, European Prayer Networks, and others): and 4) Europe Team of International Prayer Connect (main global leaders John Robb and Brian Mills; I am part of the leadership team for Europe). - I reckon that apostolic leaders should be at the forefront of this work! Which way will Europe go after 2020? We are deciding that NOW! says Markakis, who may be contacted for more specific information about events by email: pastor(a)shalomathens.com.